Search results for "White-Chocolate Popcorn"
We adapted this recipe from one on the Jolly Time Popcorn Web site (www.jollytime.com) called Glitterrazzi Popcorn. 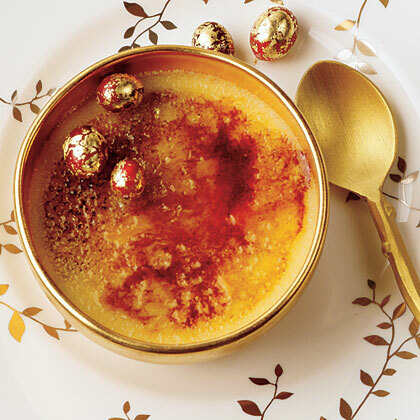 Find the edible gold dust at craft or party supply stores. Celebrate President's Day by serving a few favorite dishes of some of the world's most powerful men. 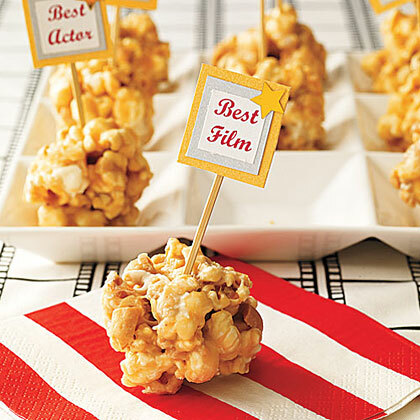 Dress up plain popcorn with the rich flavors of caramel, cinnamon, and even edible gold (yes, gold) for a fun night in. Judy Moody and the NOT Bummer Summer comes out on June 10. 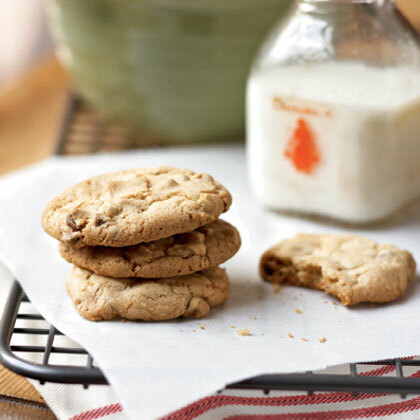 Treat your kids to a pre-movie tasting of must-try Judy Moody favorites inspired by the movie. 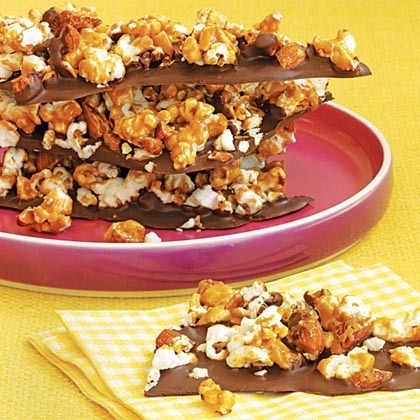 For the ultimate sweet treat, make up a batch of Chocolate-Popcorn Bark. 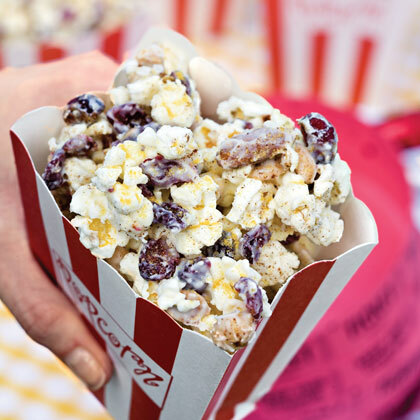 Not all popcorn has to be buttered. 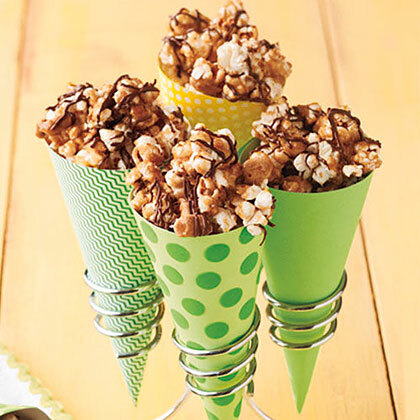 Try Spiced Chocolate Popcorn Crunch for movie night in or the next time you're entertaining--this sweet and spicy treat is sure to be a hit! These festive Sweet and Salty Popcorn Balls are not only fun to eat, but cheap and yummy, too! 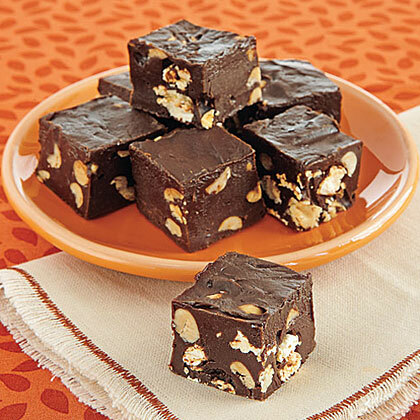 To dress up these party bites, drizzle with melted semi-sweet or white chocolate. 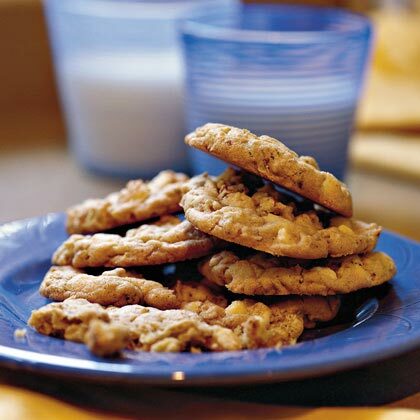 For a variation on this crisp Italian cookie recipe, substitute orange for lemon and semisweet chocolate chips for chopped white chocolate. Take time to chop a white chocolate candy bar for this recipe; white chocolate morsels contain no cocoa butter. 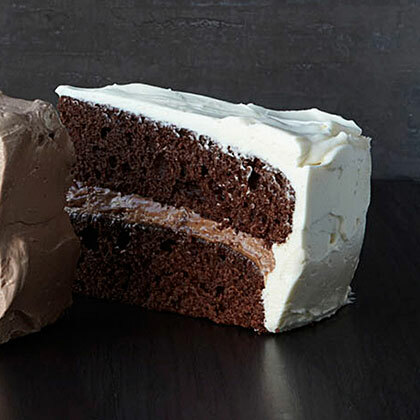 This silky buttercream frosting is made with white chocolate. 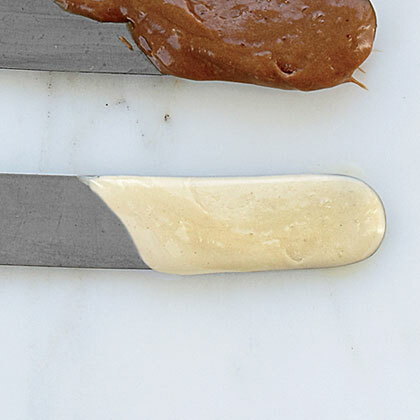 For a fun variation, try it with dark chocolate or hazelnut paste instead. This rich white-chocolate mousse filling for layer cakes can also be made with dark chocolate or milk chocolate. Fans of classic cookies will love these updated Cranberry-White Chocolate Cookies, accented with dried cranberries and gooey white chocolate.